The Royal Hawaiian Center, located in the heart of Waikiki, offers 310,000 square-feet of shopping, dining, entertainment, and activities. 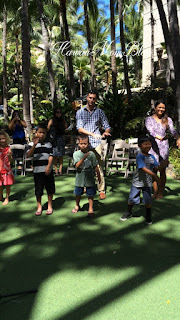 There really is something for everyone at Royal Hawaiian Center, and it's the perfect place for moms to take their little ones for a day of fashion, fun, and food, as I found out yesterday during a Mommy & Me media event, which my kids also attended. 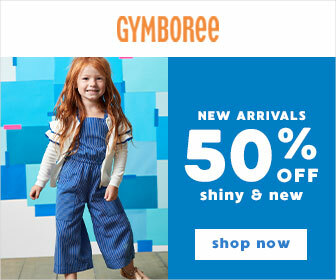 Shoppers will find many retailers offering products for both moms and their kids. At Kate Spade New York, you'll find classy and chic items for the grownups, and cute and colorful items for girls. Baby items are also available for the littlest of fashionistas! Kate Spade New York at the Royal Hawaiian Center is the only shop in Hawaii, and one of only six shops in the US and Canada, that carry the Childrenswear Collection! Pink Sand, a lifestyle swimwear boutique, offers swimwear and accessories by local designers, including an exclusive collaboration with Tiare Hawaii. Products for moms, as well as for girls ages 1-12, can be found in a variety of styles perfect for the beach. Boys wear is coming soon! Popular local boutique Fighting Eel and their sister line, Ava Sky, showcased a lot of mommy & mini items offered through their collections. The Howz it and Pineapple Gangsta Mini tees are so cute! 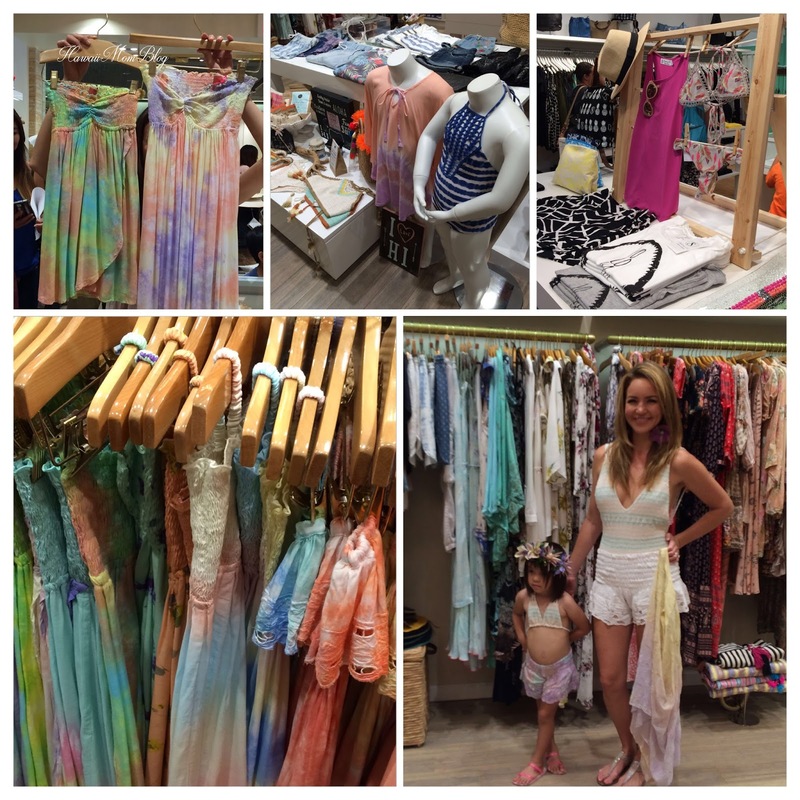 Letarte, a Maui-based swimwear line that has graced the cover of Sports Illustrated Swimsuit Edition twice, and can often be seen on celebrities, opened just a couple of weeks ago at Royal Hawaiian Center. 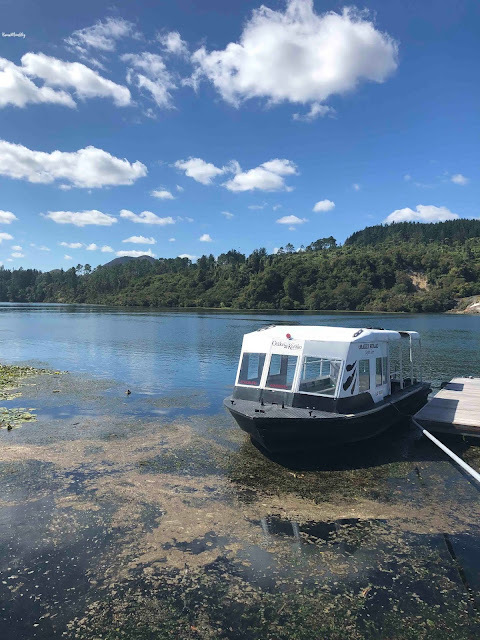 They offer swimwear for girls ages 4-12, as well as beach-to-street wear for moms so they can go straight from a morning at the beach with their kids to having lunch with their girlfriends. 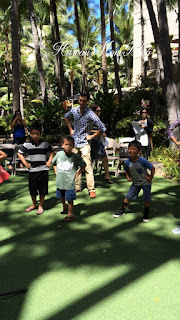 There are many other retailers that offer kids wear at Royal Hawaiian Center, and if you have boys like I do, Crazy Shirts, Ranger Sports, Forever 21, and Lole Hawaii all offer products for the little guys! After shopping for some mommy & me fashions, why not participate in some fun family cultural activities? The Royal Hawaiian Center offers a variety of complimentary classes Monday through Friday. 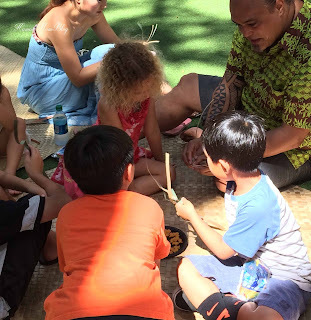 Kumu (teachers) offer lessons in ukulele, lei-making, hula, lauhala weaving (begins July 14), and more! 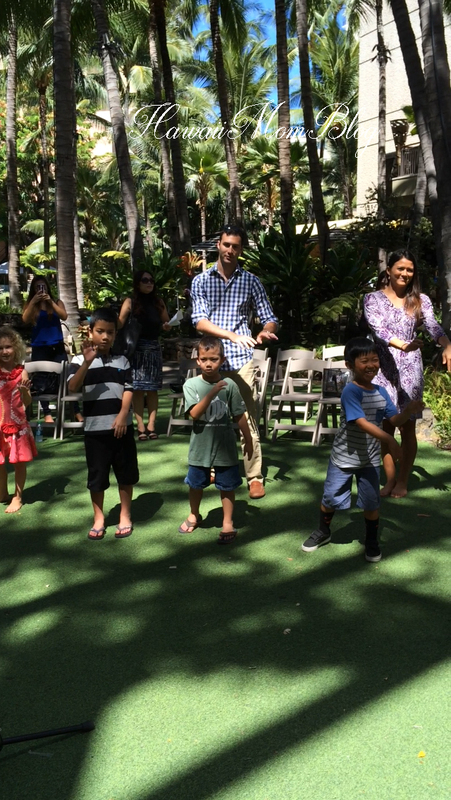 My kids tried weaving for the first time, and they did a great job learning the hula! 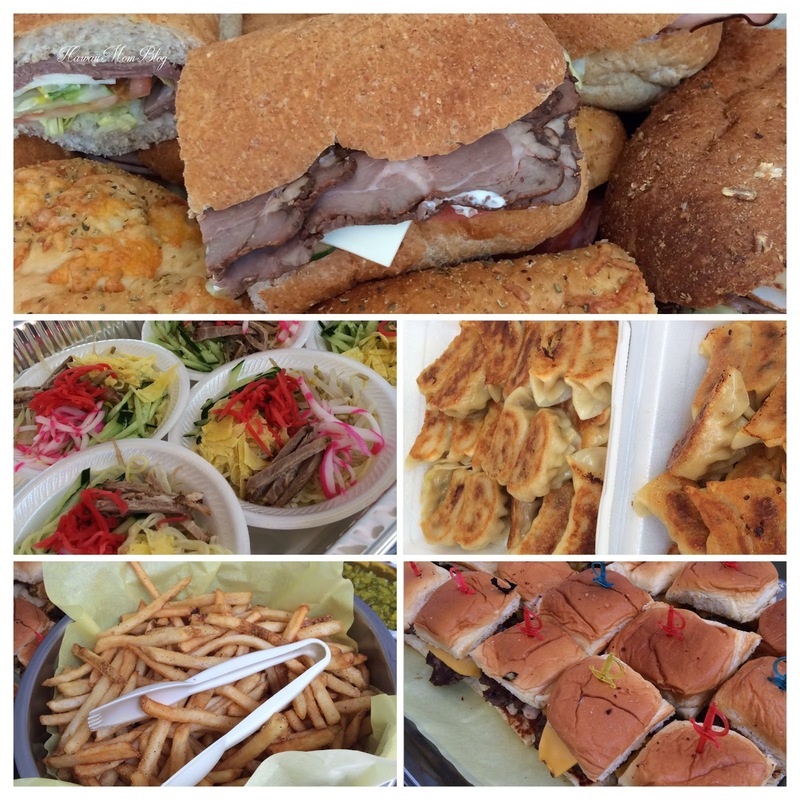 A morning of shopping, weaving, and dancing can sure work up an appetite, and the Royal Hawaiian Center's Pa`ina Lanai Food Court includes several restaurants that offer kid-friendly fare, such as Subway (assorted Sandwiches); Ezogiku (Cold Noodles and Gyoza), and Mahaloha Burger (Keiki Cheeseburgers and Fries). As you can see, the Royal Hawaiian Center is a great place for Mommy & Me time! 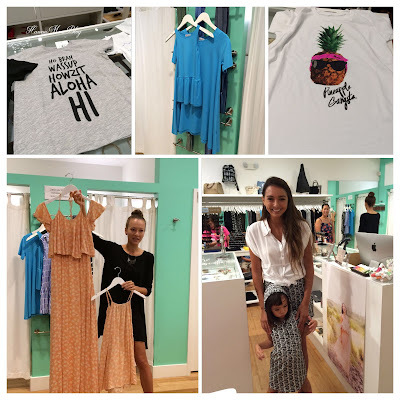 To find out more about Royal Hawaiian Center's shops, dining venues, or activities, click here.